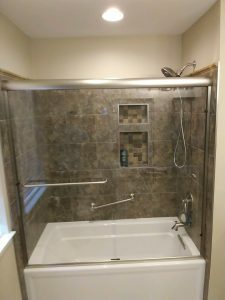 Bathroom job done in 10 days! 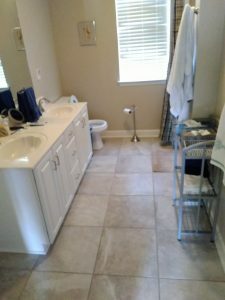 Check out some photos of this recent KitchensNashville bathroom remodel project!! 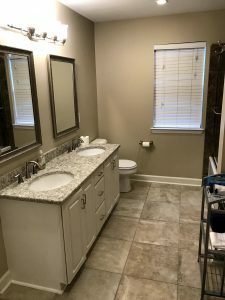 We replaced the counter tops, the plumbing fixtures, the lighting, the bathtub, the shower glass, added framed mirrors and did all of the painting in just 10 DAYS!!!! KitchensNashville at the Nashville Home and Remodeling Expo! 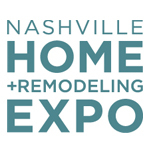 Kitchens Nashville is excited to see you at the 2018 Nashville Home and Remodeling Expo on February 9 – 11! 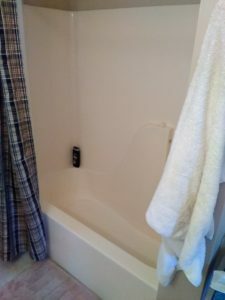 Look for our booth at the show to learn more about how we can redo your kitchen or bathroom in less than a month!!! !